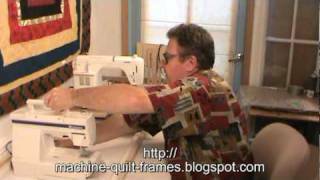 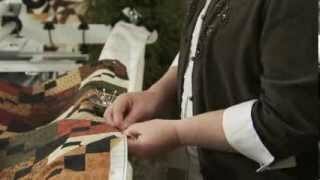 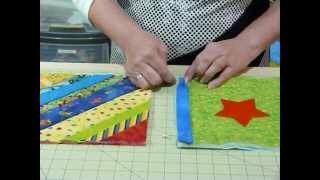 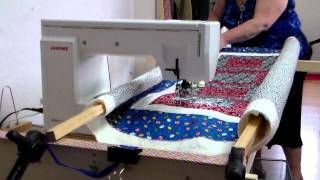 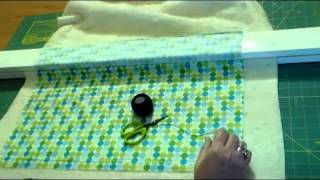 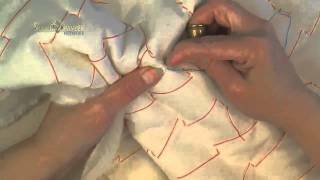 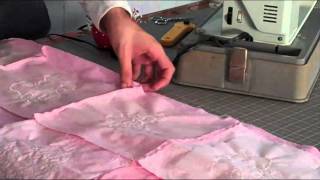 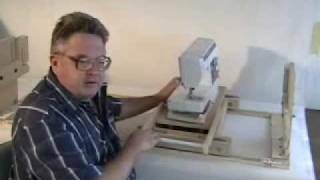 How to Baste a Quilt Easily! 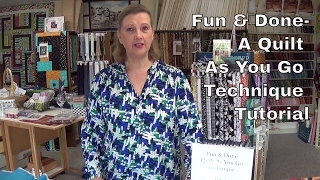 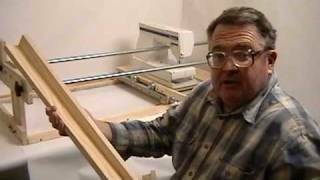 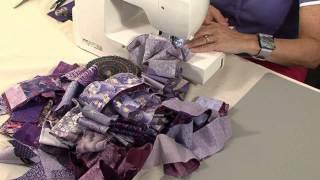 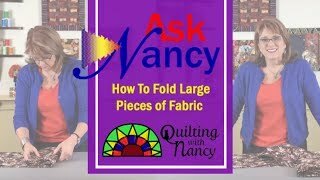 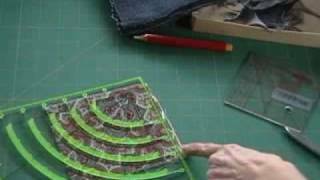 How to Fold Large Pieces of Fabric! 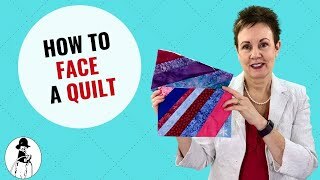 Skip the Binding and Face Your Quilt! 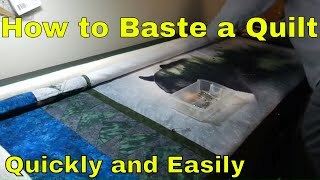 Basting a Quilt - The Easy Way!